I have had the honour to interact with some of the most socially invested investors during our #EasyApp testing campaign. 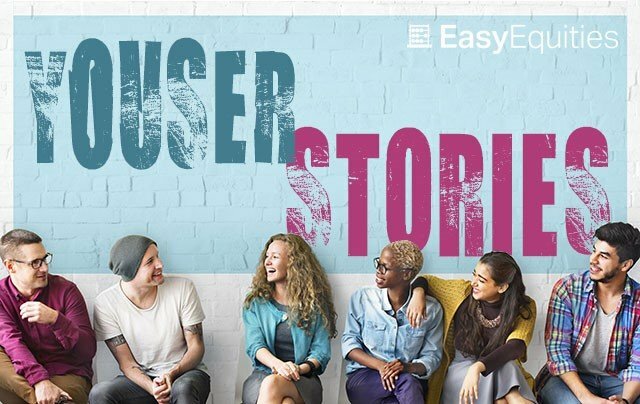 It has been interesting getting to know people in the EasyCommunity, I've received some feedback on not only EasyEquities, but some very cool insights about finances have been shared with me. One such very insightful person and Easy investor is Kabelo Mmoledi. 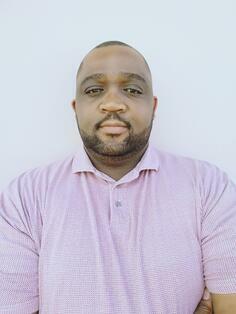 Kabelo is a business consultant and director in a Real Estate enterprise. It becomes a little clearer to see where his future may lie. He does wind up letting us in on his plans for the future, where he sees himself "specialising in financial planning" and debt-free, "liquid enough to be a serial trader." Recent sagas (Steinhoff and ABIL) show that one component of the market unit can have a huge impact on any portfolio"
With a strong drive for "playing around investing," Kabelo makes sure to keep his eyes out for IPO's, bundles, and "shares that happen to have a lot of public attention over a short period of time." He continues to name some of the stocks and products that have piqued his interest lately, including: Pick n Pay, BizNews US Exponential Bundle, First Rand, and few others. I was curious about where to from here for Kabelo. "Any extra R5 I get my hands on goes into investing." In looking to "start small and grow," Kabelo emphasised that he hopes to derive a strategy from his journey in the financial space, where he mixes trading and investing to reach his financial goals.